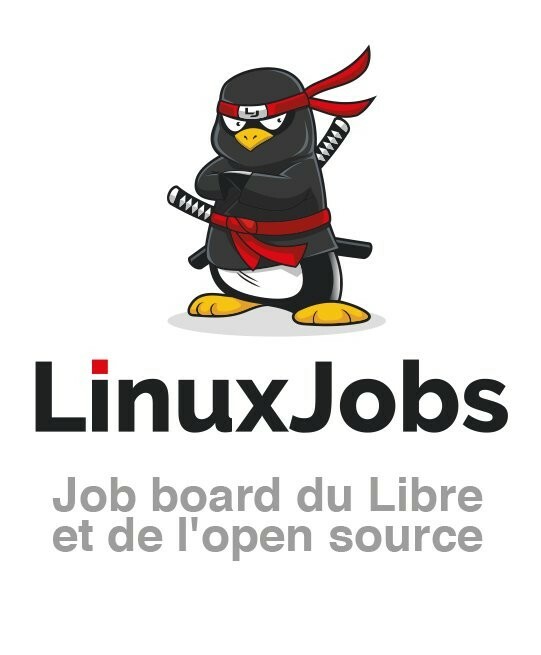 https://www.linuxjobs.fr/ le site d'emploi de la communauté du #LogicielLibre est sur #Mastodon ! There are 228 (-1) Cloudflared #Mastodon on the internet. People used #social media to share 115,500 URLs. They didn't realized at least 17.968% of them are using #Cloudflare . Ah si, se puede? No sabia, lo menos en #mastodon no lo sabia , si se que en GNUsocial si que se puede segun en que instancia estes. Estic fins als collons de la gent ostia ja, no es pot esser bona persona per que et prenen per gilipolles o que se jo, a partir d'ara la gent em començara a conèixer d'una altra manera, i no ho dic per #Mastodon ni per cap altre xarxa, ho dic per la vida real, ja n'hi ha prou de donar i que només et donin per el cul. The downside of my #Known plugin for #Mastodon is that it just grabs the title and doesn't allow me to add custom text to the post when I blog. I really need to get back on track switching to #Hugo. Part of the issue is converting my old posts to Hugo. 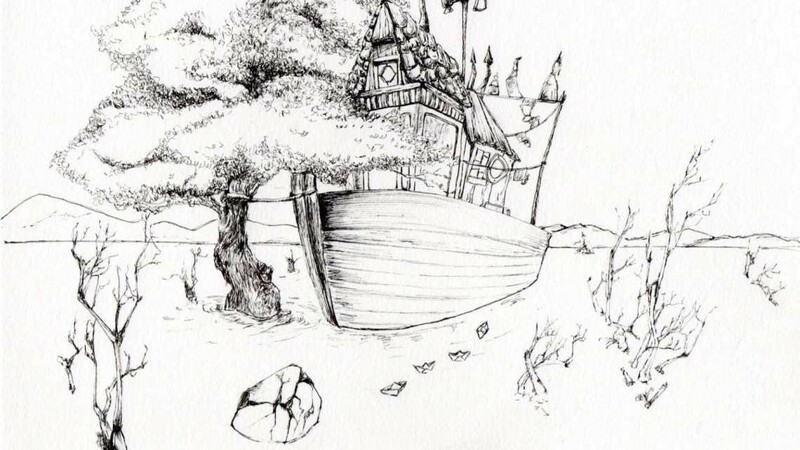 That's the last thing I was working on and got discouraged. What is the preferred size for animated gif here for emojis (on #mastodon, #pleroma, whatever on the fediverse)? Max size (dimensions and bytes)? 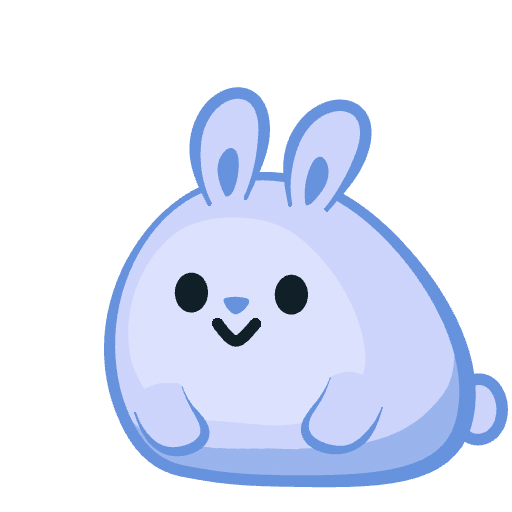 I'm going to release this pink bunnies (let's say 10-20 bunnies ) under a cc license, I may as well release something usable here. The blue one was discarded, it isn't clear enough when the picture is small. @aurelienpierre est un des principaux développeurs de #darktable. Le logiciel libre n’existe et se maintient que si une communauté le maintient par des contributions de code ou de phynances. Anyone got a nice feature comparison of #pleroma and #mastodon? quick internet search doesn't bring up much. 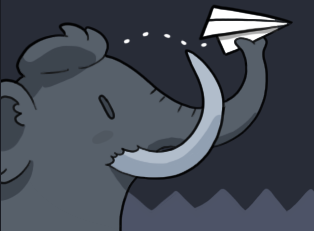 There are 229 (+2) Cloudflared #Mastodon on the internet. Mastodon is a #microblog. When you can't express it within 500 characters or without overly special formatting, you are probably using the wrong platform. Please use a full featured blogging platform instead.